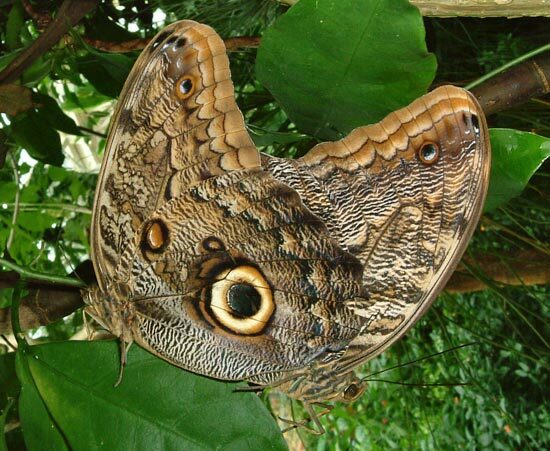 Named after their huge eyespots on their wings, which resemble owls’ eyes, the owl butterflies are found in the rain forests of Mexico, Central, and South America. 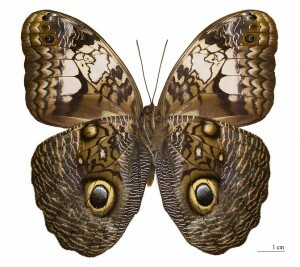 Owl butterflies are very large, 65–200 mm (2.6–7.9 in), and fly only a few metres at a time. Due to this, their avian predators have little difficulty in following them to their settling place. 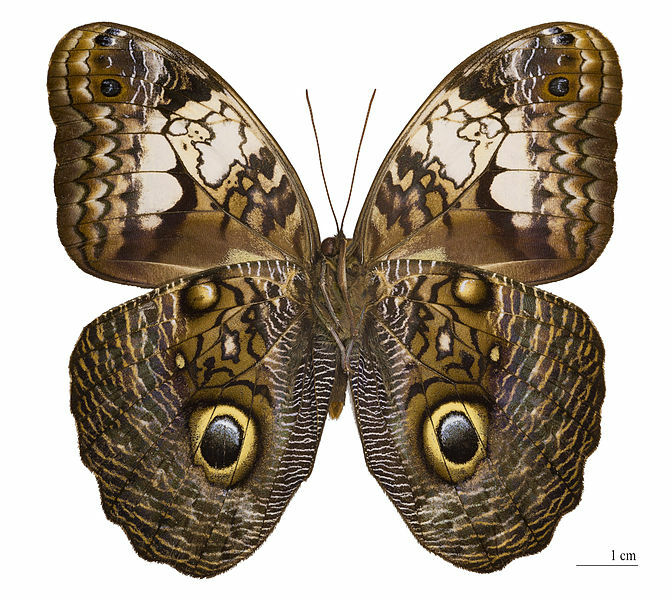 The Brown Peacock Butterfly or Scarlet Peacock Butterfly (Anartia amathea) is a species of nymphalid butterfly, found primarily in South America. Kiwa hirsuta (also nicknamed “the hairy lobster”) was found on the floor of the 7,540-foot-deep (2,300-meter-deep) Pacific Ocean some 900 miles (1,500 kilometers) south of Easter Island by a group of scientists in March 2005. 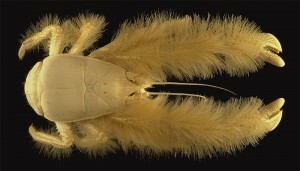 In many ways the newly discovered creature still remains a mystery. Welcome Catus – The New Cat Lovers Cactus Decoration. 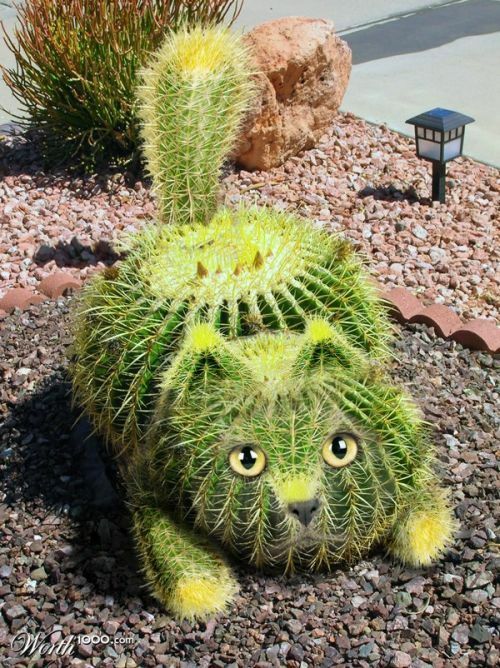 George Rogings, a life time gardner and scientist at the New York University Science Lab has created a new type of cactus for cat lovers. “This Cactus is an ideal gift for cat lovers as it looks rather like a cat and although is not as cuddly as a real cat does not eat as much either.” George claims. Catus comes in various sizes, labeled kitten, cat and tiger and once full grown does not grow any bigger. 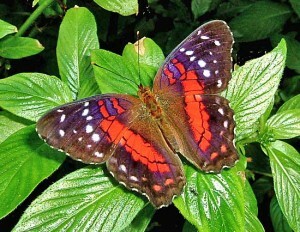 It can live in almost any condition and weather as long as it has water and occasional sun. The Cactus price ranges from $59 for Catus Kitten to $199 for Catus Full Grown Tiger Cat.